Here’s a fun fact about me: unlike other traditional household spices, I buy Turmeric by the pound. I use it in everything! Every morning I add a teaspoon to my smoothies, I use it in my tofu recipes, I make Detox tonics and Golden Milk, and of course curries. Why do I use turmeric so much? It’s an Ayurvedic superfood, that’s why! In India, Turmeric has been a pantry staple for thousands of years. It’s an antioxidant, but also an anti-inflammatory, keeping us healthy and living longer. Turmeric is also amazing for our skin too. Take note, a turmeric mask may not be suitable for all skin tones. 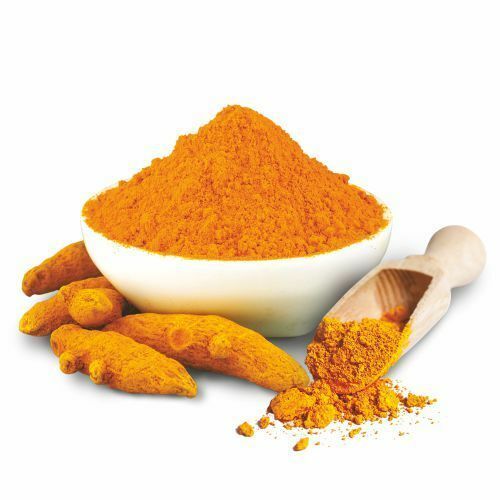 Though the benefits of turmeric are universal, it may temporarily stain fair skin, causing a sallow complexion. However for women with medium to dark skin tones, a turmeric mask will leave the skin with a radiant glow! Try the recipe below and let me know what you think! I recommend this mask to anyone with dark spots/discoloration. Mix all ingredients together and apply to the skin for 10 mins. Rinse and moisturize as usual. It is not recommended to store extra mask as this will spoil quickly.